One of the first rubber bumper models, GIL 4670 has been the subject of a no expense spared rebuild and modification. 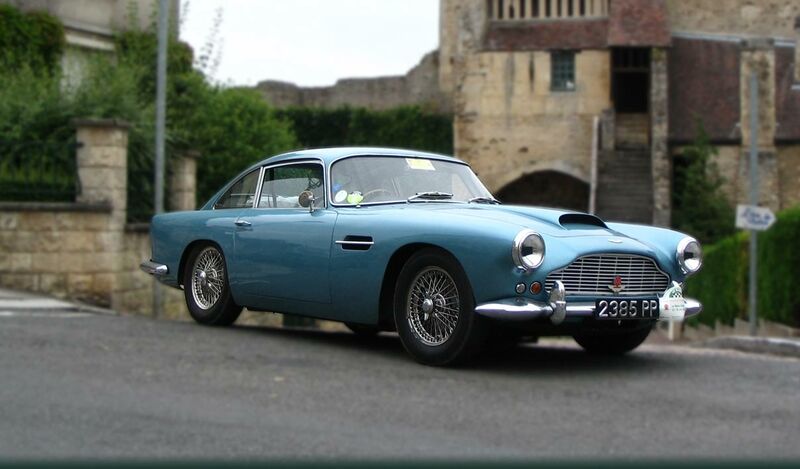 A body restoration was carried out, which included work to the: sill panel assemblies, castle sections, front inner box sections, front flitch panels, rear wheel house panels, lower quarter panels, one front wing panel, both ‘A’ posts and the floor cross member. The engine unit was removed and a complete respray carried out, together with a thorough rustproofing. The engine was replaced in 1993 and in 2002, Oselli rebuilt the unit using a new Stage 2 cylinder head, a fast road camshaft and associated upgrades: an Oselli 15 distributor, electronic ignition, upgraded rockers and shaft and a sports exhaust and manifold. The carburettors were also overhauled at that time, and the B was set-up on a rolling road. The road wheels have been upgraded to Minilite alloys and the MG is equipped with a rollover bar and a replacement steering rack and radiator. The interior is very smart in navy blue, with matching leather seats. The finishing touch was a new mohair hood and a wood rim steering wheel. 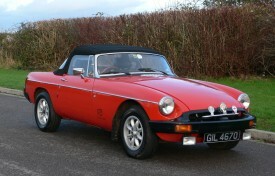 Recently serviced and ready to be enjoyed, the MG has covered 8320 miles since its restoration. It is supplied with a car cover. the original steering wheel and some spare parts, together with a large comprehensive history file that includes invoices, the handbook, road tax discs and the V5C registration certificate. 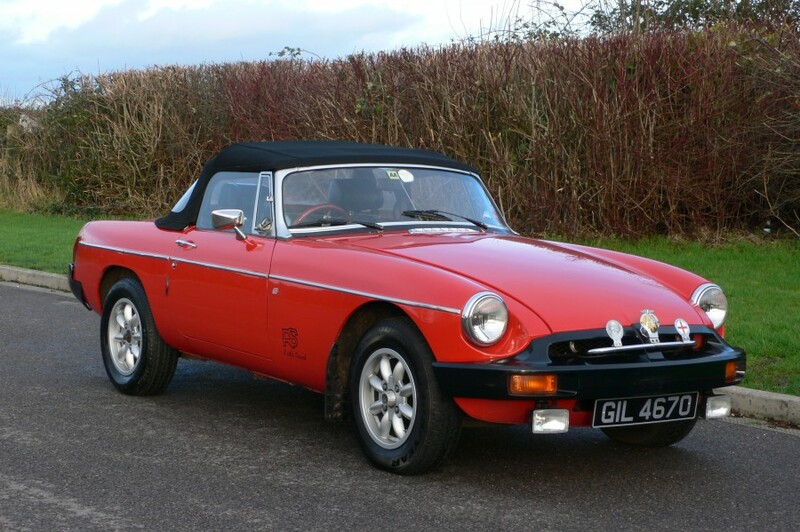 The private registration number is included in the sale and a house move forces the current enthusiast owner to part with his super MG B.